CBS Sports announced a new show focused around sports betting and daily fantasy. Another sign of the growing industry in the US, CBS Sports’ new show “SportsLine Edge” launched before last week’s NFL season opener on Thursday. According to CBS, the goal is to create a go-to show for people to get their weekly betting tips and fantasy choices. The show is currently being aired on CBS’s streaming service CBS Sports HQ. SportLine Edge is, in essence, an extension of the website Sportsline.com. The website SportsLine.com launched three years ago by CBS at the beginning of the country’s exploration of sports betting. Gerttula also said that continued success of SportLine Edge could lead to the brand growing beyond the confines of the internet. 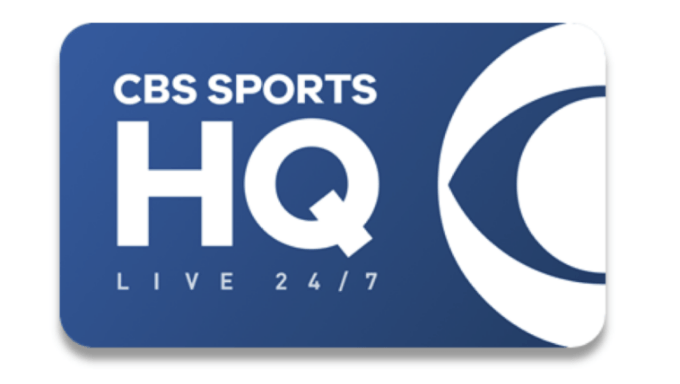 CBS hopes to extend SportLine to a daily show, according to the company’s press release. The show is hosted by CBS Sports anchor Nick Kostos, and features former Caesars Palace oddsmaker Todd Fuhrman. The show features computer simulations, long-term fantasy advice, and expert analysis on lines through the week. CBS is only the latest to create their own betting show. Barstool Sports was one of the first, airing “Barstool Sports Advisors” on local tv in New York, Boston, Philadelphia, and Chicago. ESPN launched their own show “I’ll Take That Bet” at the end of May, produced by The Action Network. CBS is the first, however, to air a full hour plus show regarding sports betting. Barstool Sports Advisors is a 30-minute program, and I’ll Take That Bet is half that time. SportsLine Edge is initially set to have a new two-hour slot on Mondays and Thursdays, as well as a one-hour slot on weekends, as well as an extra 30-minute segment on weekend afternoons.